My name is Tom Nguyen. 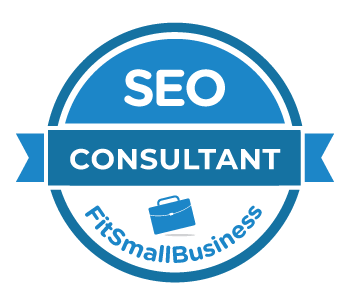 I am our company’s founder, an Intown Atlanta based web designer, and an SEO consultant. I got my start in web design in 2001. I was working for my buddy’s website design company in Atlanta, Georgia, near Spaghetti Junction as a sales rep. I wasn’t that great of a sales person, but my buddy kept me on anyway because of my work ethic. I stayed on with my buddy’s company for about another year. While I was there, I wanted to know more about what website design was about, so I started asking the company’s website designer some questions. He gave me a few tips, but I wanted to learn more, so my buddy let me take home a copy of Macromedia (now Adobe) Dreamweaver. I was pumped and wanted to start my own website, but I did not know what to name it. One day out of the blue, the name Mr. Technique came to mind. What’s surprising is that the name had nothing to do with website design. I came up with it through one of my favorite hobbies, Brazilian Jiu-Jitsu. This martial art has everything to do with technique and little to do with strength. Fellow students of the art would joke around calling me technical while I was not. In the spring of 2002, I searched GoDaddy to see if mrtechnique.com was available and it was! I felt like I struck gold and purchased the name immediately. Without boring you to death with specifics, I set up Mr. Technique as a personal website. I wanted to have some photos and graphics on my website, so I bought Teach Yourself Visually Photoshop 2 I believe. I mowed through it in two days, and I was anxious to put my new found graphic design skills to work on my website. Within a couple of months of setting up my website, I picked up my first two clients. I did this while I was living in The Big Apple. I wasn’t working for my buddy’s web development company in Atlanta anymore, so I was freelancing. I didn’t know that much about designing websites back then, but I guess I knew enough to get paid a little for it. I started imagining myself doing this on a full time basis, but I wasn’t quite there yet. 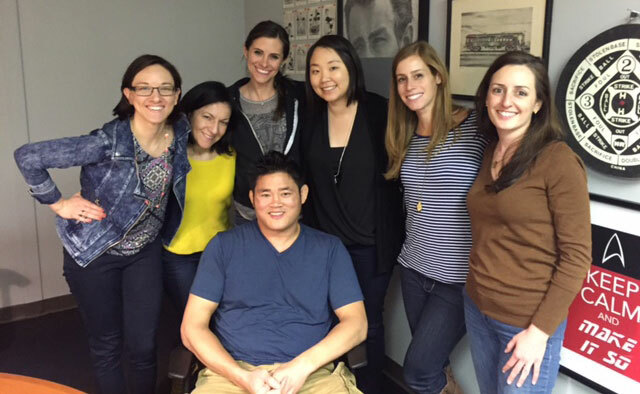 I didn’t have the knowledge or more importantly, enough clients…yet. I started reading books and doing online tutorials to gather more knowledge about web design while I worked a few other jobs to support myself. Every chance I got, I would immerse myself in a website design book to further my knowledge. My design skills got better, and I even learned a little bit of Flash and server-side programming languages like PHP and Perl to boot. My number of clients started to increase through word of mouth. All of sudden, I found myself with enough work to keep me busy every day. These days, I have more business than I can shake a stick at. The workload has become too much for one man to handle, so I have grown a small team to share in the workload. I can no longer say that I am a one-man show. I have brought on an assistant, receptionists, web designers, graphic designers, SEO specialists, and copywriters. Mr. Technique is known for its quality of service, so I’m pretty picky about who I bring aboard. Our company’s website gets great exposure thanks to my search engine optimization skills. We are lucky that we are able to work with clients that we like. 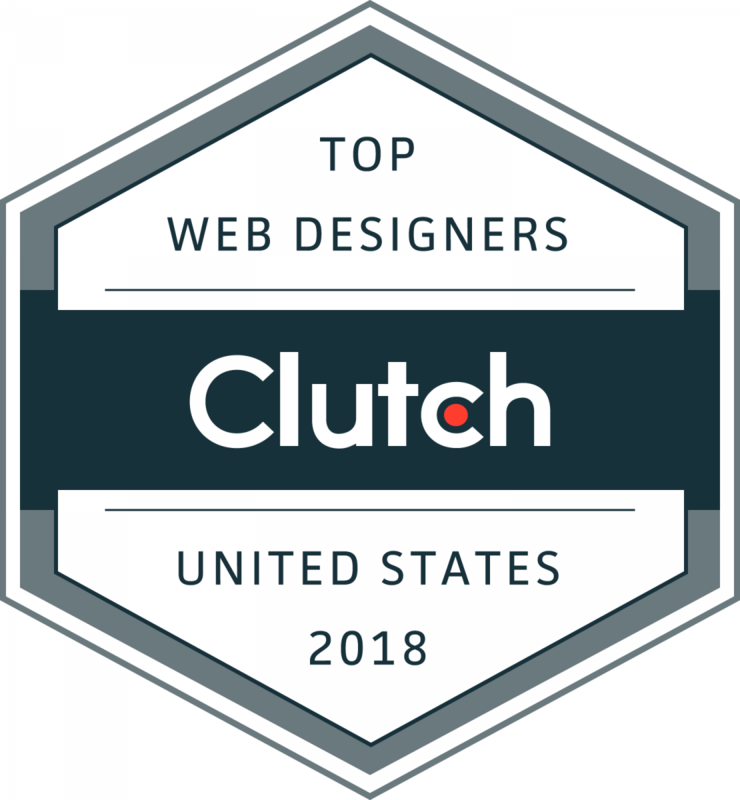 We receive several calls from people that tell us that they were looking for the top web designers in Atlanta, GA, and the Mr. Technique website came up at the top of all major search engines. I felt honored to have been interviewed by Entrepreneur.com (see article) and Money Magazine about aspects of web design. I feel extremely lucky to be where I am now. Although Mr. Technique is no longer a one-man show, I have no plans of turning Mr. Technique into a nationwide corporation. Suit and tie every day? No way! I’m down with supporting the small businesses in Atlanta. I try to frequent the small businesses in Atlanta whenever I can because I believe in putting money in their pockets rather than huge corporations who look at you as Customer #53678313. 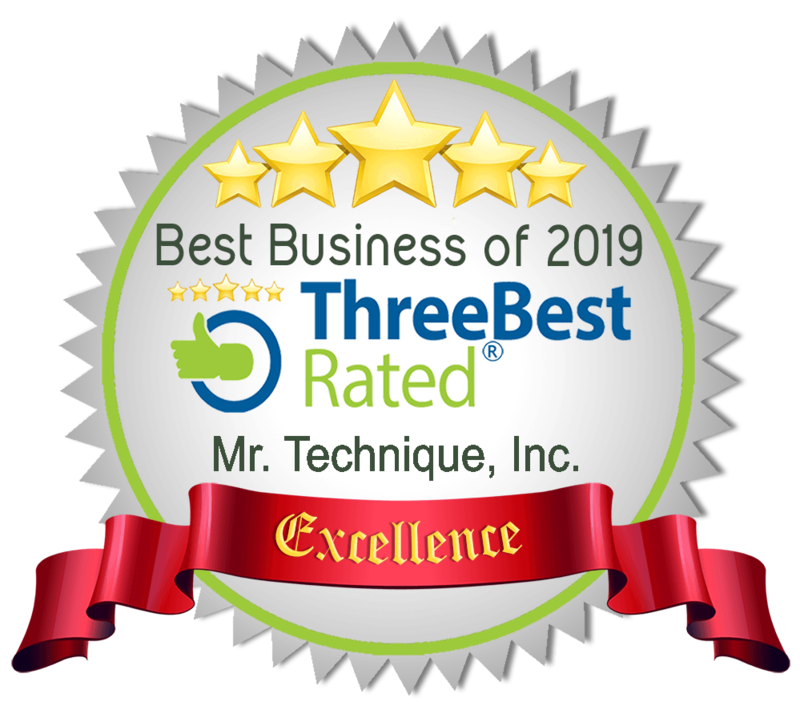 My team and I prefer to establish relationships with our clients, and we are grateful for all of the business that we have received over the years. We plan on offering our services to the Spanish speaking population in Atlanta, GA. Estoy aprendiendo español. En el futuro, le quisiera ofrecer nuestros servicios a la gente latina en Atlanta, GA. Estamos pensando en hacer una versión español de esta página. Translation: I am learning Spanish. In the future, I want to offer our services to the Latinos in Atlanta, GA. We are thinking about making a Spanish version of this page.